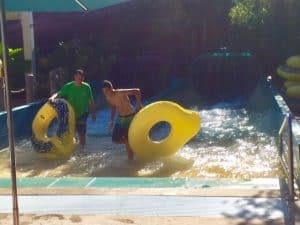 Aquatica Family Review – We took our family to Aquatica the day before heading back to school for a last thrill of summer vacation. And, our Central Florida family gave it 2 thumbs up! 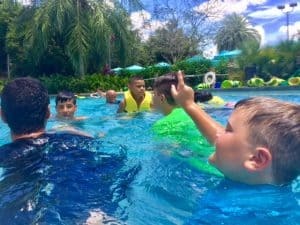 We were grateful to visit Aquatica on August 9, 2017 to celebrate going back to school. Our youngest, age 7, has never been to Aquatica and it was the second trip for my oldest, age 15, though he didn’t remember any of it. We were able to also bring a couple of his friends along to play as well. We arrived at 9 AM and there was no hassle to park, get in, or find our way around. When we arrived, we divided to conquer. I headed to to get Quick Queue passes so the kids could skip lines all day. The lines never seemed unreasonable to us, but it helped to enhance their day. My husband was off to the wave pool to find a lounge chair under the massive umbrellas. It did get really hot and having the coverage was nice. I was worried there would be slim pickings of covered chairs, but there was tons of seating and many of it under cover. My 7 year old loved Roa’s Rapids. It was a rapid filled river that was exhilarating. We grabbed floating vests which helped navigation because the rapids can be strong. The Walkabout Waters can be slower paced and more relaxing. It’s just nice to have a choice. The wave pools were very relaxing as well and we spent some time there as the crowds came in, which helped us stay cool. The bigger kiddos enjoyed Dolphin Plunge, HooRoo Run, Ihu’s Breakaway Falls, Omaka Rocka, and Raumata Racer. They rode slides non-stop for 6 hours! The 7-year old loved Kata’s Kookaburra Cove. With slides just his size, water spills, jets, and more, this was a fun area of the park for the tiny tots. 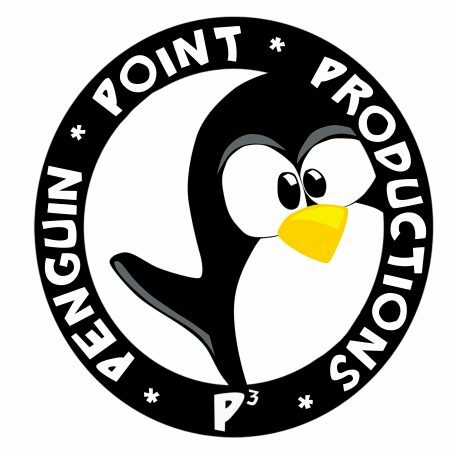 Wear swim shoes or bring flip flops as the sand and cement can get hot on your feet. Bring your sun block and be sure to reapply throughout the day. Get on the slides early and save the rivers and wave pool for later in the day when it’s more crowded. You’re allowed to bring a small cooler, water and individually wrapped snacks. The kids will appreciate them! Get a waterproof holder/case for your phone so you can capture pictures and video in the water. We’re so fortunate to live in a land of theme parks. Aquatica should definitely be on your list of visits. 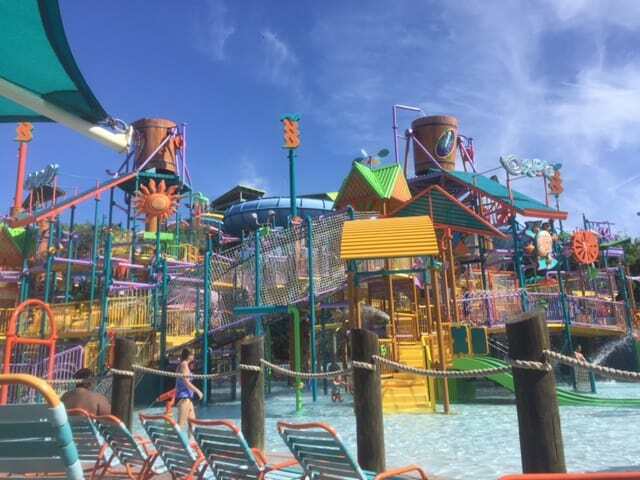 Disclaimer: This Aquatica Family Review is from a first-hand experience of Aquatica in Orlando and are simply the opinion of My Central Florida Family.